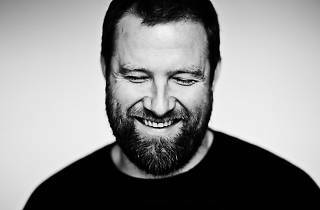 Claude VonStroke is a techno-funk producer and the face of the Dirtybird label, home to producers such as John Tejada, Sammy D and Jesse Rose. The Detroit native moved to San Francisco, where he can be seen playing tech-house with sensual melodies typical of the American West Coast. 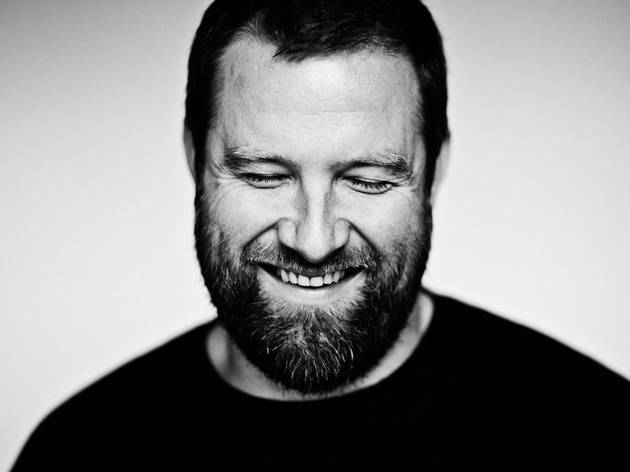 Tonight he's in good company with other members of the Dirtybird family including the explosive Justin Martin, who has very close ties to the label's beginnings.